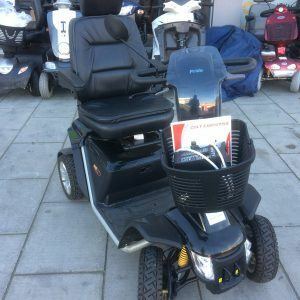 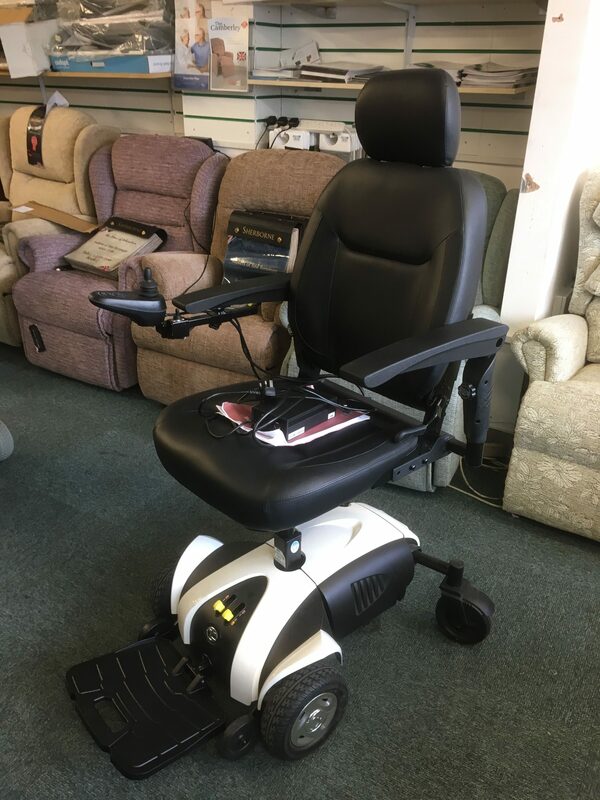 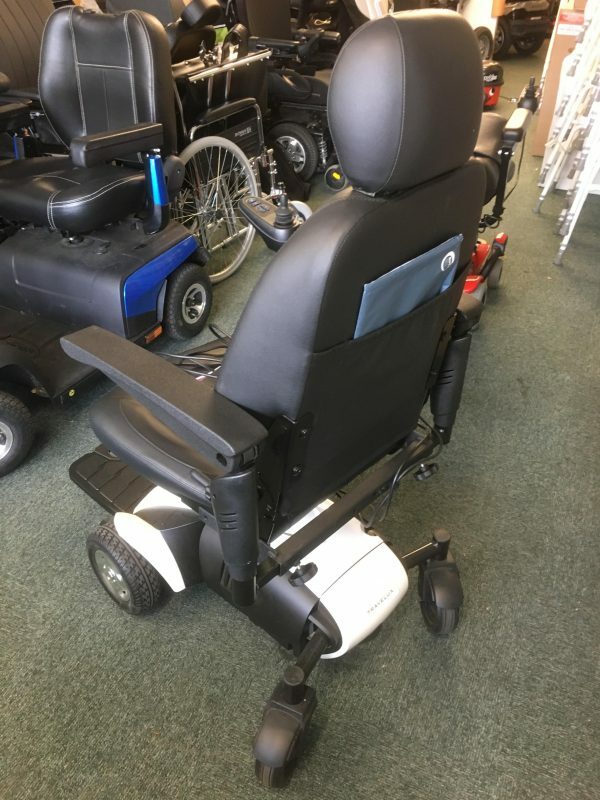 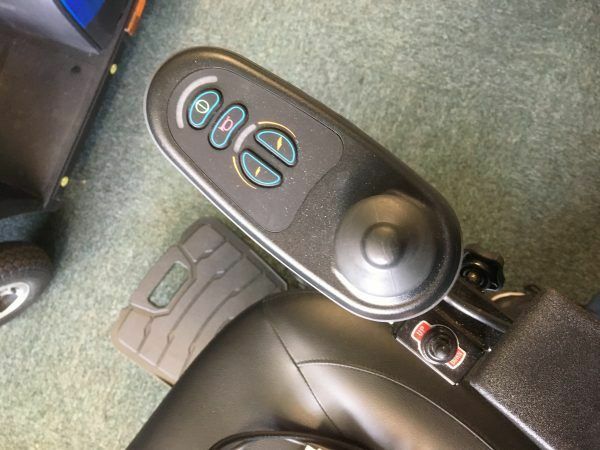 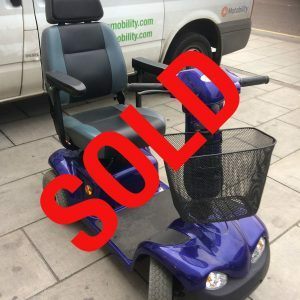 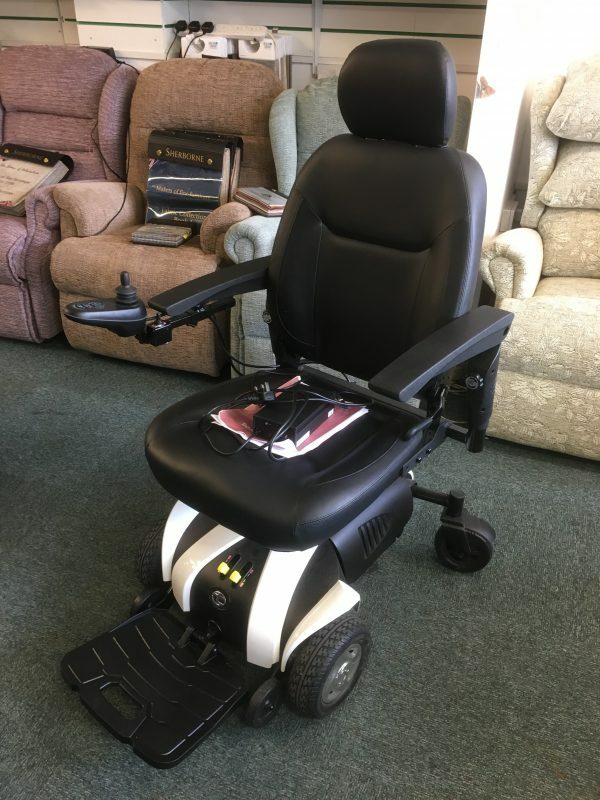 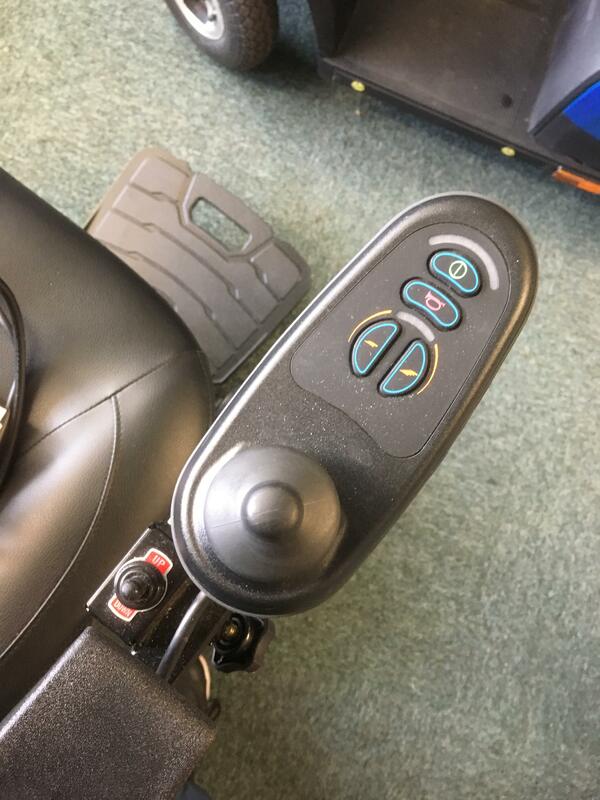 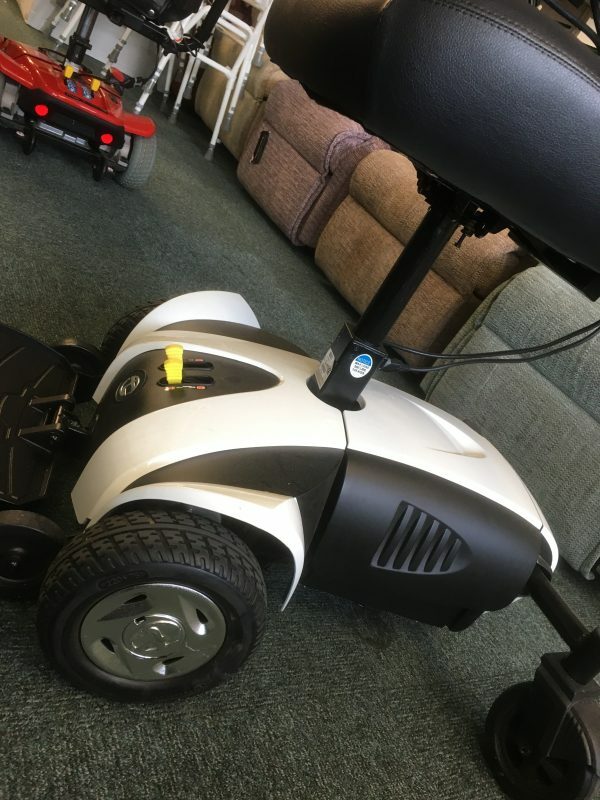 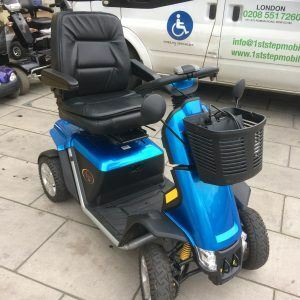 This power chair is in full working order and is fitted with a good set of 35 amp batteries to ensure you get the mileage. 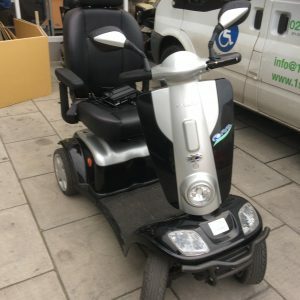 This front wheel power chairs is also fitted with a seat raiser which allows the seat to be me made higher at a flick of a switch which is mounted near the main controller. 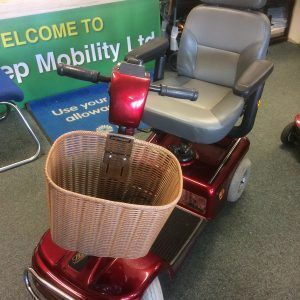 Fitted with puncher proof tyres to ensure stress free mobility. 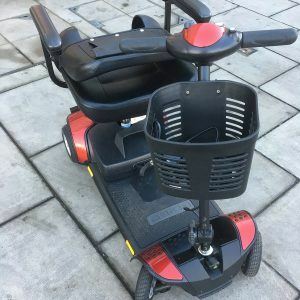 Come with three months warranty and a working charger.